Justin Timberlake Announces New Album "Man of the Woods", New Single Coming Soon! - GENRE IS DEAD! Oh yes, 2018 is already everything that we wished for: Justin Timberlake just announced that he’s going to release a new album this year! The record will be called Man of the Woods and is slated for a release on February 2nd, right before his Super Bowl Performance. The first single will be out on Friday. Timberlake shared this album teaser in which he discloses what inspired the new record: his son, wife and family. Man of the Woods, he says, is his most personal album to date. In the video below you can already hear some snippets of the new music as well as some footage which could be from the new single’s video. Pharrell Williams also has a brief appearance. We so can’t wait for this! 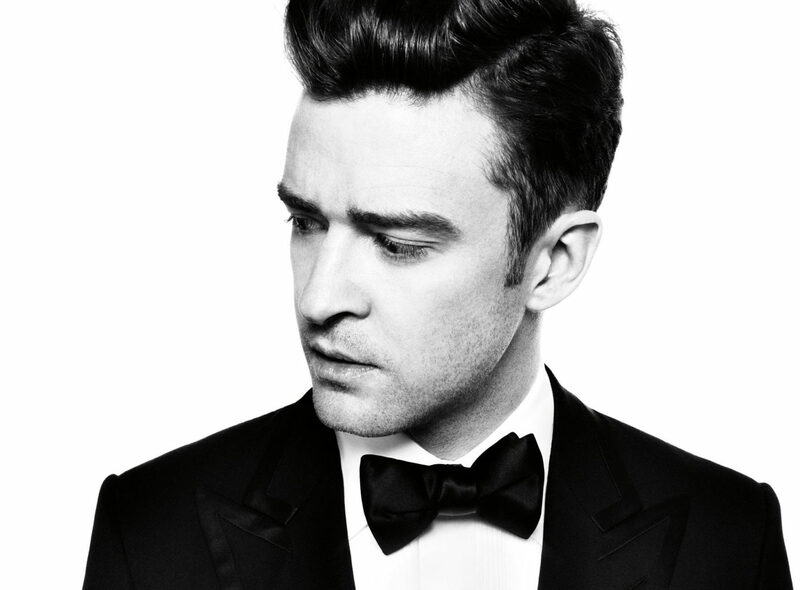 Justin Timberlake always delivers – nothing can stop this guy.